Get ready for Switchfoot live at The Mill & Mine February 15th at 7:15! 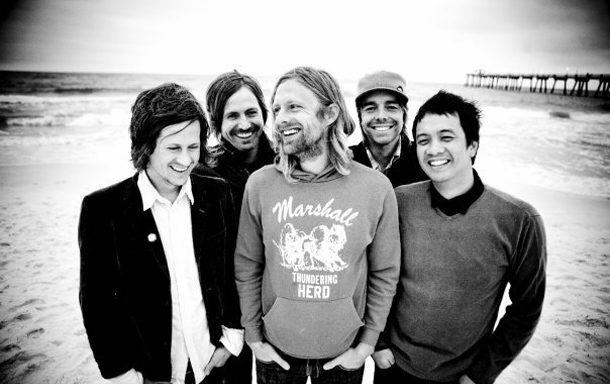 Switchfoot is an American alternative rock band originating in San Diego, CA. The group is currently on tour promoting their most recent album Native Tongue featuring the song “Let it Happen”.